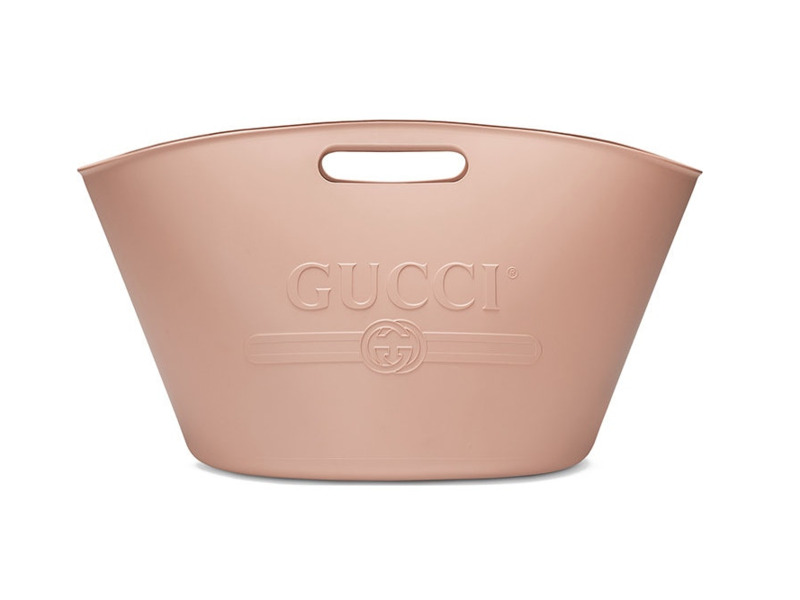 Gucci has launched a $US949 (£675) rubber tote bag that would double up as a great ice bucket. It has the same value as almost 1,000 bags of ice. It’s made of 100% rubber. 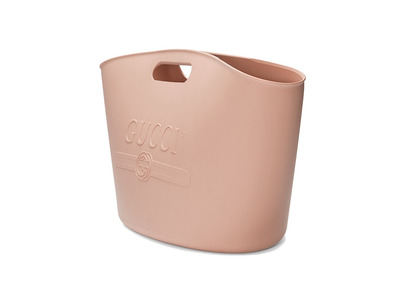 Have you ever looked disdainfully at your lacklustre ice bucket, wishing it could add a little pizzazz to the place? Well, Gucci is here to take your money. The famous Italian fashion house has launched a $US949 (£675) rubber tote bag that could easily double up as a handsome ice bucket on those hot summer months. The bag, which Farfetch says bridges “nostalgic references from the seventies and eighties with versatile and functional designs,” is 100% rubber and made in Italy. It’s perfect for chilling bottles of Champagne, or even carrying around your collection of Supreme bricks. At the bottom of the bag you can see the words: “Guccification,” “Sine Amore Nihil,” “Summer MMXVII,” and “XXV” – each phrase apparently holds special significance to Gucci, but we’re not entirely sure why.